Kolozsvár/Klausenburg/Cluj Napoca, April 1–4, 2019. The Institute for Literary Studies, Research Centre for the Humanities at the Hungarian Academy of Sciences together with two Refo500 partners, the Babes-Bolyai University and the Lucian Blaga Central University Library of Cluj-Napoca organizes a summer course reflecting on the possible applications and interdisciplinary uses of the concept of Long Reformation. 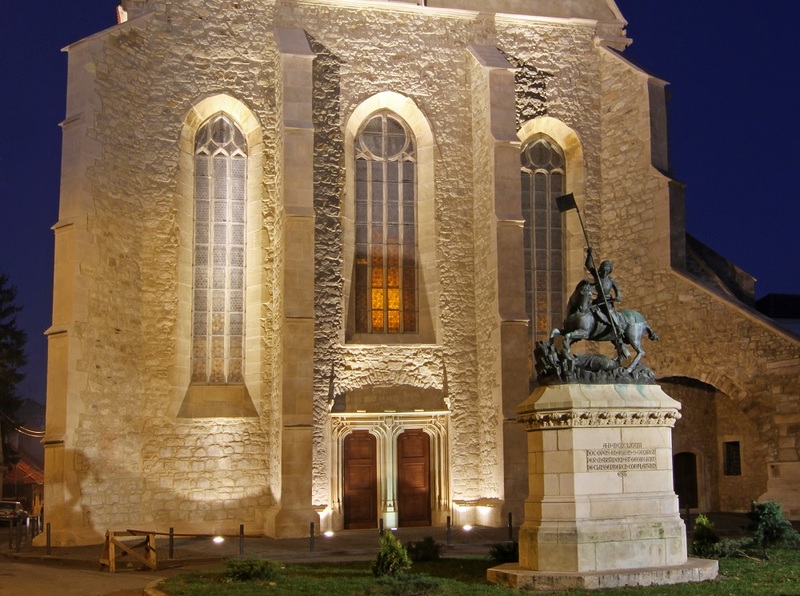 The event is part of the agenda of the project titled Long Reformation in Royal Hungary and Transylvania I.: Confessionalism and the Emerging Literary Cultures of the Early Modern Era (1500‒1800). The language of the course is Hungarian and all the attendants are students of early modern Hungarian literary studies. The course has been designed to cover three days of intensive teaching consisting of lectures and seminars concluded by a workshop during which the attending students would introduce their projects related to Reformation. The experts invited to give lectures and seminars are all members of the Long Reformation (1500–1800) research team. While the lectures will be hosted by the Faculty of Letters of the Babes-Bolyai University, some of the seminars will take place at the Special Collection Department of the Lucian Blaga University Library. Thus the attending students will have the chance to examine closely the manuscript and print sources analysed during the seminars and the ensuing discussion. 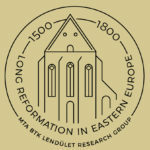 The course aims to providing a complex understanding of some 300 years, as the concept of Long Reformation comprises three centuries (1500‒1800) in an attempt to reveal how determining historical, social and cultural phenomena shaped the emergence, spread, and actual impact of Reformation in late medieval and early modern Transylvania and Hungary. The lectures and seminars will be focusing on the vernacular and Neo-Latin corpus of early modern sources, in order to reflect on historiographic and methodological issues. Furthermore, the lectures will cover a large array of disciplines from social to intellectual history, including cultural studies and literary criticism in order to create the basics of a truly relevant conversation along the freshly introduced or revisited issues considered significant for the format of this type of intensive course. A certificate of successful completion will be issued to the participants after the conclusion of the workshop.